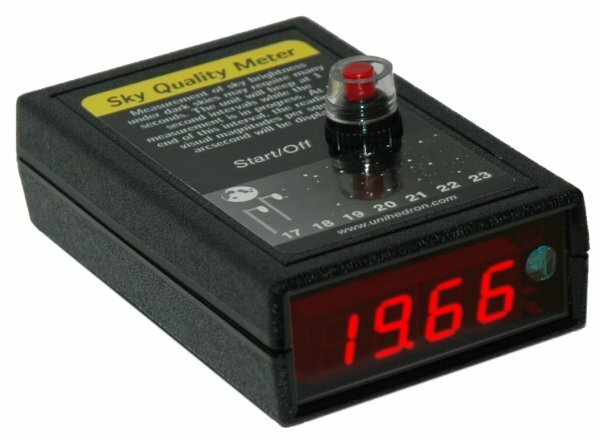 The Unihedron Sky Quality Meter (SQM) is used for taking dark sky measurements to trend the effect of light pollution in various areas of our province. Lenders are requested to share their readings (including date, time, location, transparency). This unit is for use in the Moncton/Miramichi region.